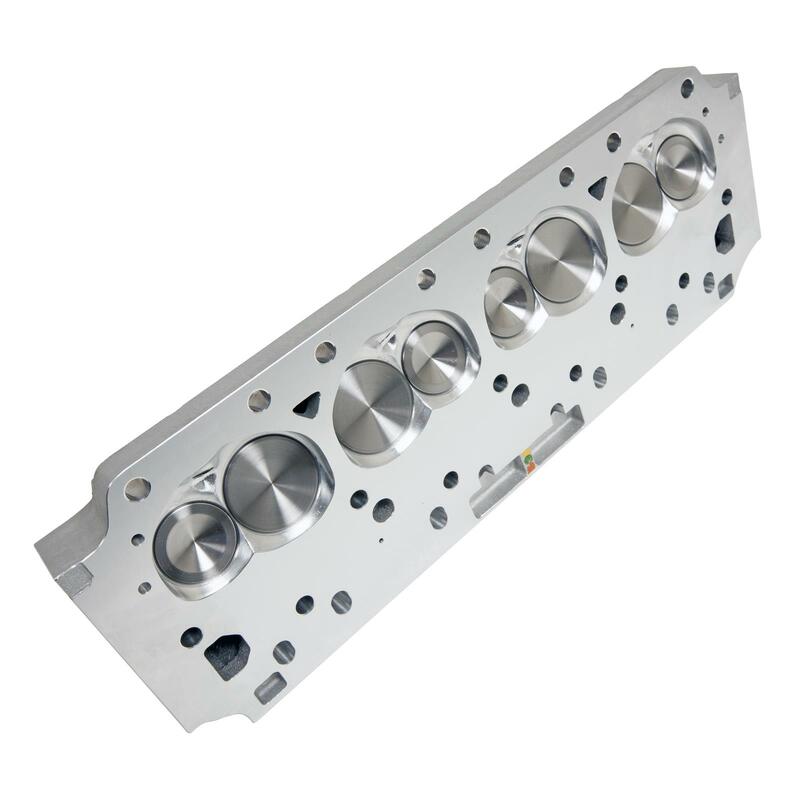 For the Big Block Mopar wanting a high quality direct bolt on performance head; this head is an excellent choice. Featuring 240cc ported intake runners, with 2.190" intake valve and 74cc ported exhaust runners with 1.760" exhaust valve. Combustion chamber is 78cc CNC profiled. Intake Port Dimensions -- 2.270" x 1.230"
Intake Valve Diameter (in) -- 2.190 in. 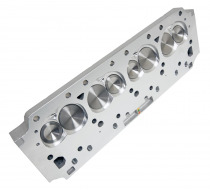 Exhaust Valve Diameter (in) -- 1.760 in. Note: Works with stock pistons. We can do other spring packages if needed; additional charges may apply.